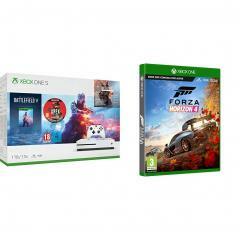 Kids & Toys deals, discounts and voucher codes from the best UK online retailers. 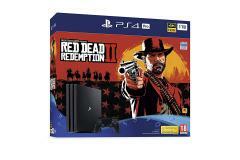 Over 9632 deals available. 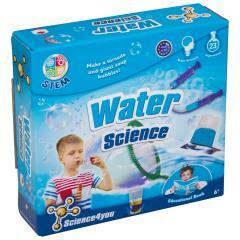 Check out this Water science kit that is used for educational science as a toy for your children that like science for just £6.23. Buy these 8 raw patrol favour party masks for just £2.79. 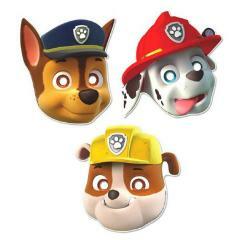 It comes with 3 different types of masks, and the masks are around 9 inches long. 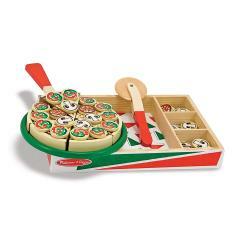 Buy this Pizza Party wooden play food set that comes with 54 toppings from Melissa and Doug for just £12. It has six sliceable wooden pizza slices, and wooden made pizza tools as well. 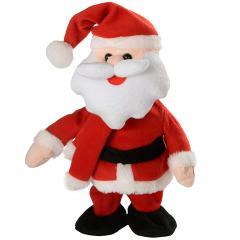 Check out this singing and dancing santa clause toy/christmas decoration for just £16. 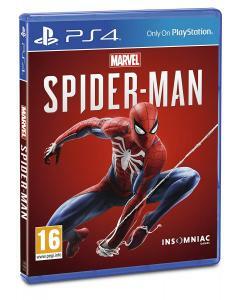 This will help keep your kids amused and entertained during the christmas holidays. 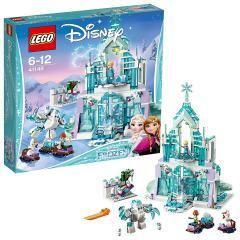 Buy this disney frozen lego set for just £45.49. It features characters from the frozen movie, like Elsa, and Olaf. Buy this lego batman ultimate batmobile set for just £84. 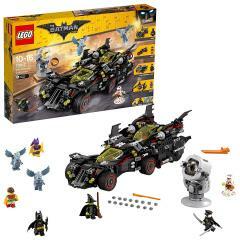 It includes batmans most iconic vehicle the batmobile, and has eight minifigures with it as well. 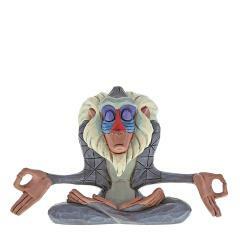 Check out this mini Disney Rafiki figurine for just £10.29. It is painted in multi colour, and the dimensions of the figurine are 70 x 110 x 80cm. Check out this Alphabet letter I beatrix potter Peter Rabbit figurine for just £5.59. This is a great gift to spell your childs name out, and each letter features a character from the beatrix potter collection. 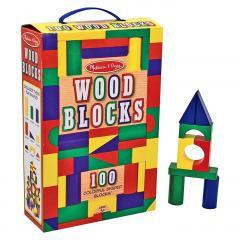 Check out this Melissa and Doug wooden building block set that comes with 100 blocks and four different colours/9 different shapes for just £10. 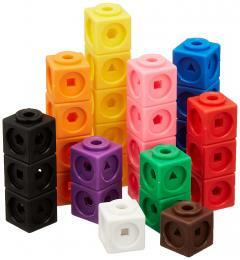 It is ideal for building and helping your children with learning maths. 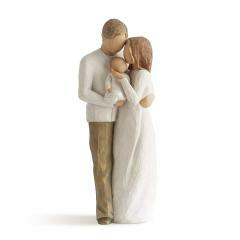 Check out this family gift figurine made from a willow tree for just £22.89. It can be hand painted using lead free paint, and it is crafted to create a carved wooden effect to it. 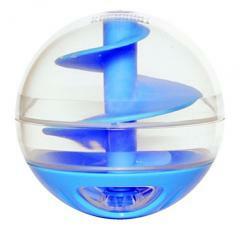 Check out this blue and clear treat dispenser and toy joint together from Catit for just £3.19. The treat compartment can be closed. 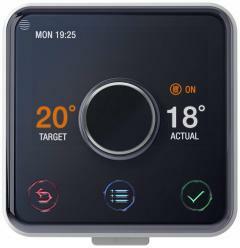 It is perfect for teachers to use during playtime at primary schools. 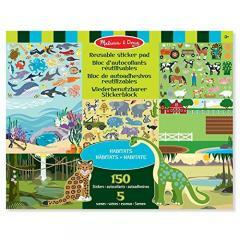 Get this reusable sticker pad from melissa and doug for just £3.74. It comes with 150+ reusable stickers and 5 scenes you can use these stickers with. Get this learning resources mathlink cubes to help your children out with there maths skills and their fine motor skills. 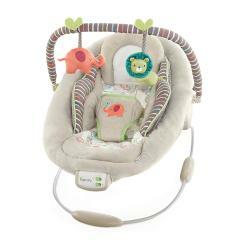 It features ten different colours and it is in a set of 100. 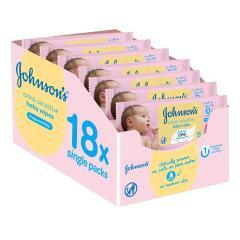 Get these clinically tested extra sensitive fragrance free wipes in a pack of 18 that comes with a total of 1008 wipes for £10.50. 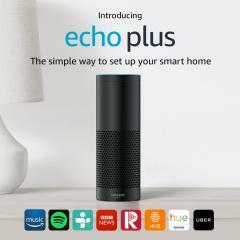 It is fragrance free and has a new easy open lid. You fan of the cartoon networks hit show Adventure Time? Are you a fan of Lego? 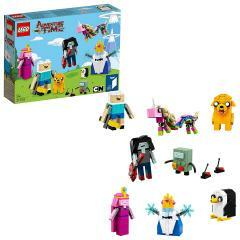 Then look no further here you have the lego adventure time toy creative role playing set which you can purchase for just £27. 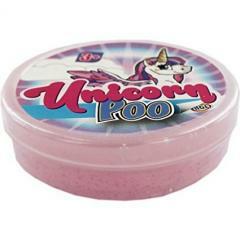 Get this unicorn poop glittery toy slime for your children to have some fun for just £2. It is handy to exercise the kids coordination abilities with hands, eyes, and the brain. 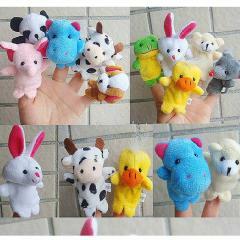 Check out this ten different animal finger puppets for your children to play with for just £5.95. The animals include a dog, a cow, a frog, and many more puppet animals with a length of 6-8cm and a width of 3.5-5cm. Thinking about teaching your kids to finally count money? 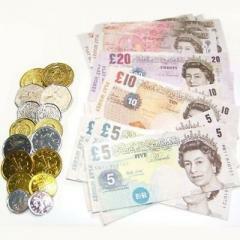 Look no further than this children fake money playset for just £2.90. Half Price Mini Club Bows and Arrows Blue Bomber Jacket - Now only £10.00!